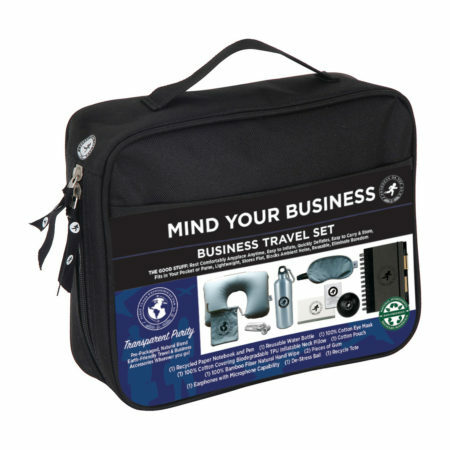 First Class Experience on the Go is the perfect set of travel accessories for casual and business travelers alike. 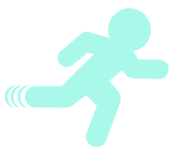 Whether you’re traveling by car, train, bus or plane, you’ll find every essential item to make your journey a First Class Experience—without the price tag. 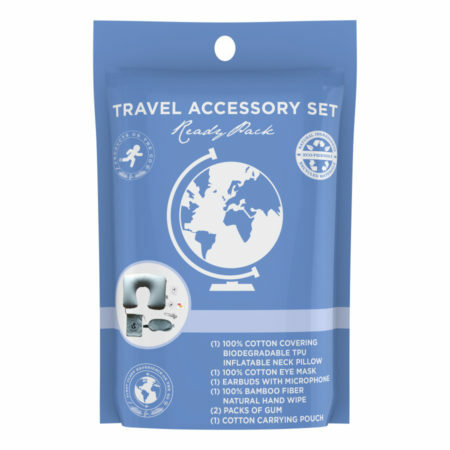 Whether you choose the travel set ReadyPack in a zip-close pouch, or the CompletePack in a fabric case, you’ll find comfort knowing that items in these sets are made with natural, biodegradable, and eco-friendly materials.